Home>3,000th Intern Placed with no End in Sight! 3,000th Intern Placed with no End in Sight! About a year and a half ago we were celebrating how quickly the MassCEC Internship Program was growing. My previous post spoke to the team’s pride at having placed our 2,000th intern and looked forward to the next thousand. We are excited to announce that this summer session MassCEC placed its 3,000th intern! As it is also coincidentally my last session managing the program, this is very satisfying. A huge thank you to all the employers that make this program possible! 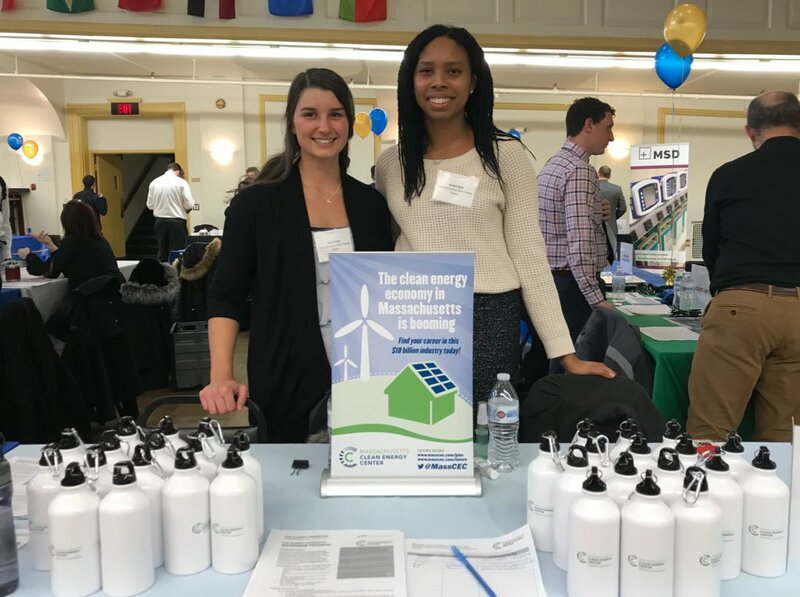 Since the program began in 2011, MassCEC has placed 3,026 interns at 419 unique employers across Massachusetts, resulting in approximately 550 full or part-time jobs. If you’d like to see where these employers are located, here is a useful map. If you are an employer interested in participating, please go here to review the program details, read the FAQs, and submit your application. Any interested students should go here to do the same. MassCEC will be opening its 2018 fall session of the Internship Program for enrollment on July 15th.